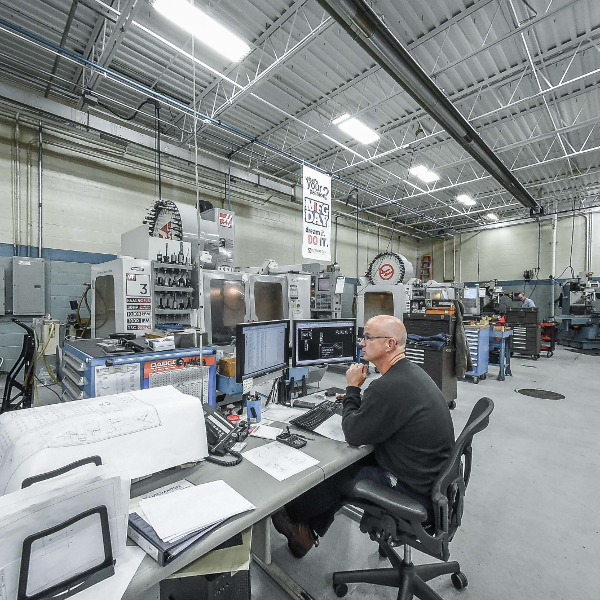 Workforce development is a major challenge for manufacturers. Hiring and retaining skilled workers is key to staying competitive and profitable in our industry. PMA and the PMA Educational Foundation (PMAEF) realize how important this is for our members and have partnered with the PMA Twin Cities District to showcase initiatives and resources available to help overcome this challenge.